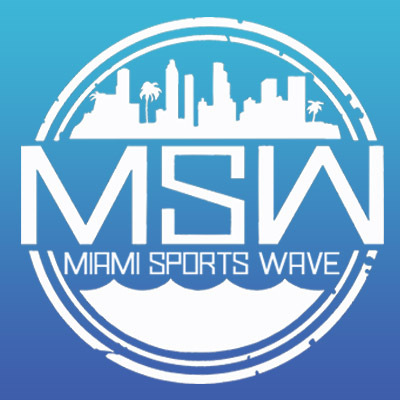 On today’s podcast I am joined by Steven Masso from Via The Source to talk about this Sunday’s Dolphins-Bills game and break it down. 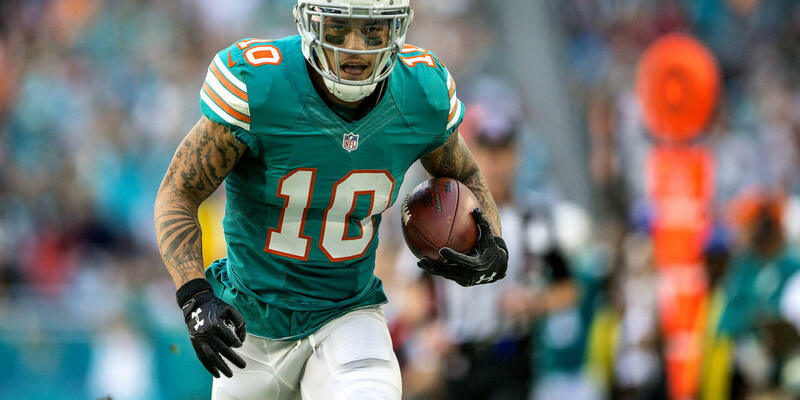 We also talk about all of the hot topics surrounding the Dolphins these days. 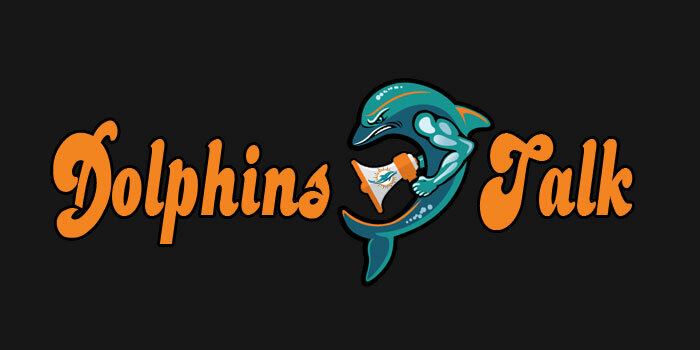 Plus, are the Miami Dolphins one of the NFL’s most boring teams? 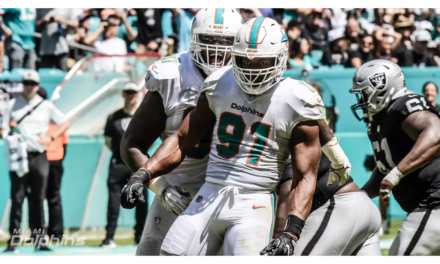 The guys at Sports Illustrated ranked the NFL Most boring teams and I will let you know where Miami came out on the list. 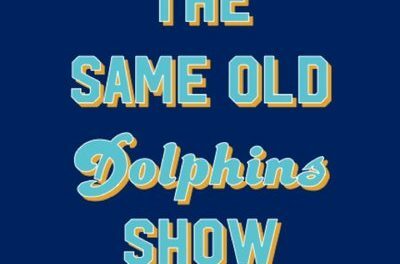 Previous Guests on the DolphinsTalk.com Podcast are: Jarvis Landry, Albert Wilson, Michael Thomas, Phil Simms, Sam Madison, OJ McDuffie, Ronnie Brown, Richmond Webb, Armando Salguero, Troy Stradford, Jason Lieser, Marco Coleman, Mark Clayton, Ross Tucker, Todd Wade, Jay Fiedler, Patrick Cobbs, Orlando Alzugaray, Dave Hyde, Greg Likens, Cameron Wolfe, Safid Deen, Jeff Fox, Tim Robbie, Shawn Wooden, Benjamin Allbright, Jim Florentine, Roy Wood Jr., Carlo DeVito and Kevin Donnalley. BE SURE TO CHECK OUT OUR ARCHIVES TO LISTEN TO THOSE PREVIOUS GUESTS ON OUR PODCAST.